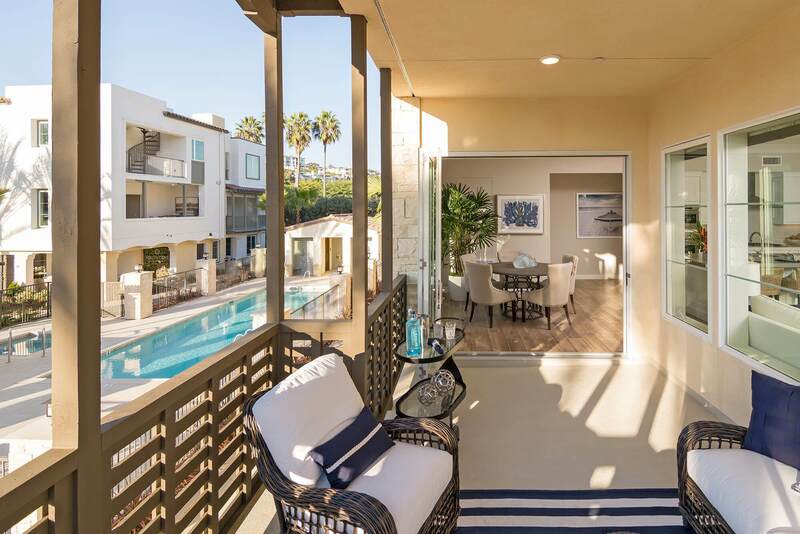 This brand-new condo community is directly across from Doheny State Beach, offering the best in barefoot living. Homes range from 883-2,126 SQ FT, with 1, 2 & 3 bedroom floor plans available. Ready for quick move in.